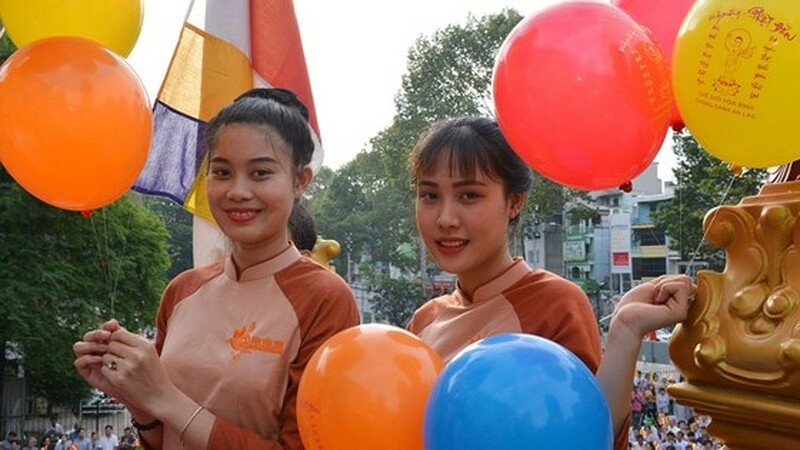 A large ceremony was held at the Viet Nam Quoc Tu Pagoda in HCMC’s District 10 on May 28 to celebrate Lord Buddha’s 2,562nd birthday by the Ho Chi Minh City Buddhist Sangha. 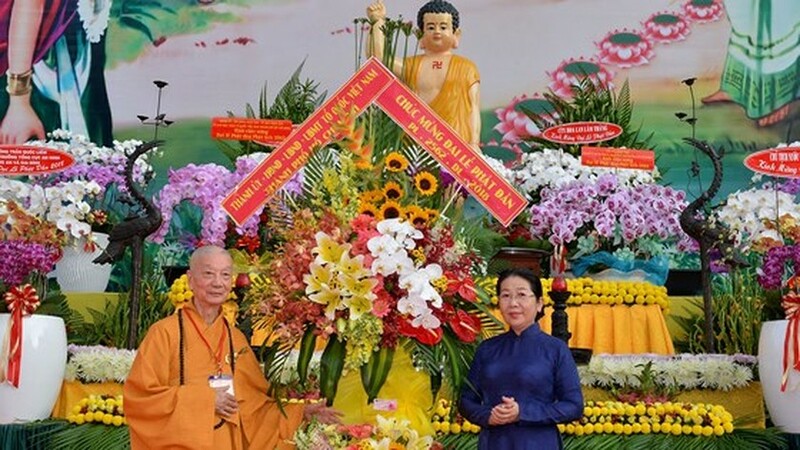 Most Venerable Thich Tri Quang, who is Deputy Patriarch of the VBS Patronage Council and Chairman of the VBS Executive Council of HCM City, delivered a message of the annual Buddha's Birthday Celebration, the meaning of the anniversary, history of Buddhism and the life story of Gautama Buddha. 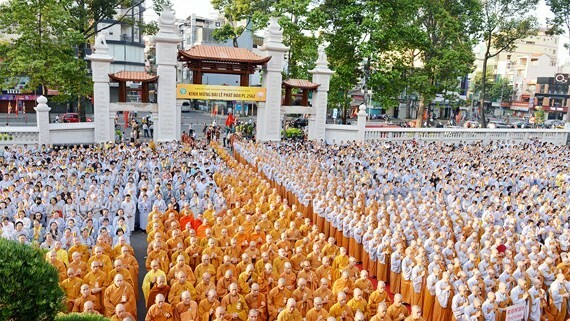 This year's Lord Buddha birth anniversary came at a time when the country marks the 1050th anniversary of the establishment of Dai Co Viet, which is the first imperial dynasty in Vietnam and commemorates the 710th anniversary of the attainment of Nirvana of King-Monk Tran Nhan Tong (1258-1308), the founder of Vietnamese Zen Buddhism. 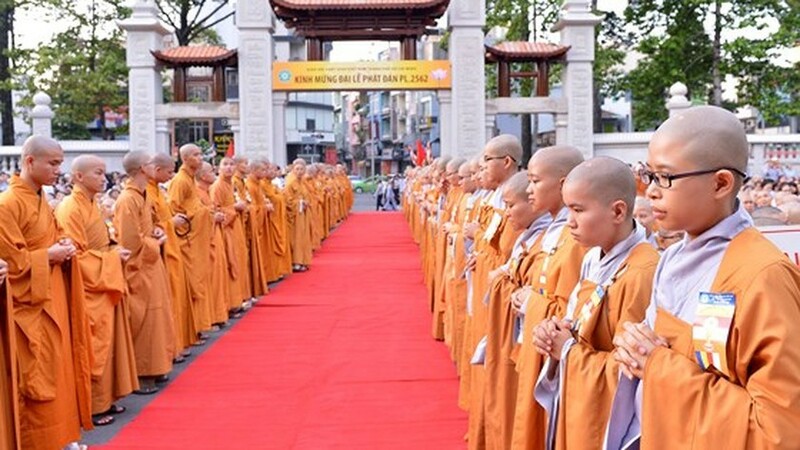 On behalf of the city’s leaders Chairwoman of Vietnam Fatherland Front Committee in Ho Chi Minh City To Thi Bich Chau congratulated Vietnamese Buddhist dignitaries, monks, nuns and followers ; and hailed contributions made by the Vietnam Buddhist Sangha of HCM City to the development of country and HCMC. 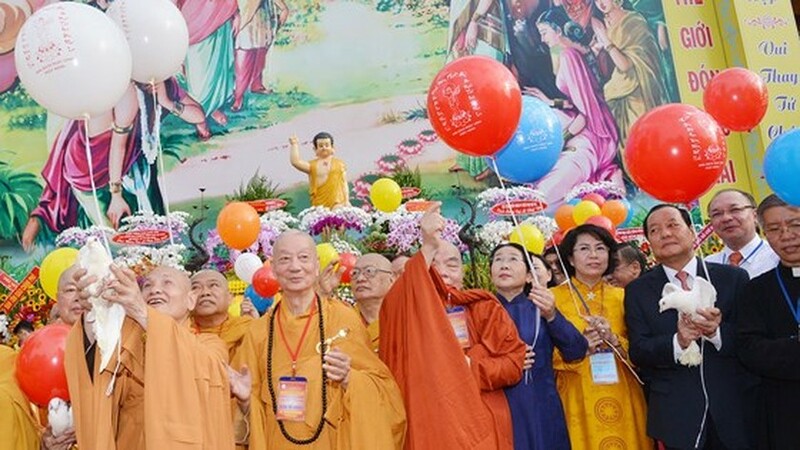 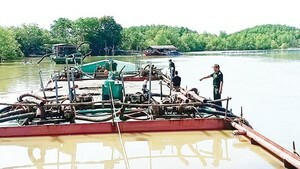 Thousands of people in city mark Buddha's birth. 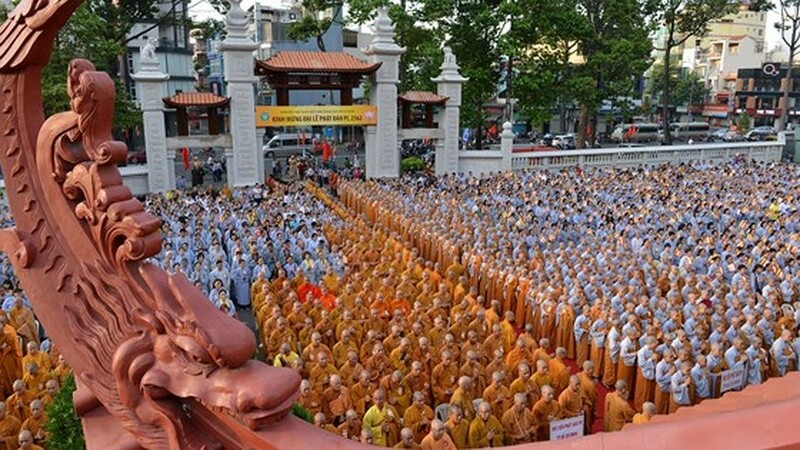 A ceremony celebrating Buddha’s 2,562nd birthday is held at the Viet Nam Quoc Tu Pagoda in HCMC. 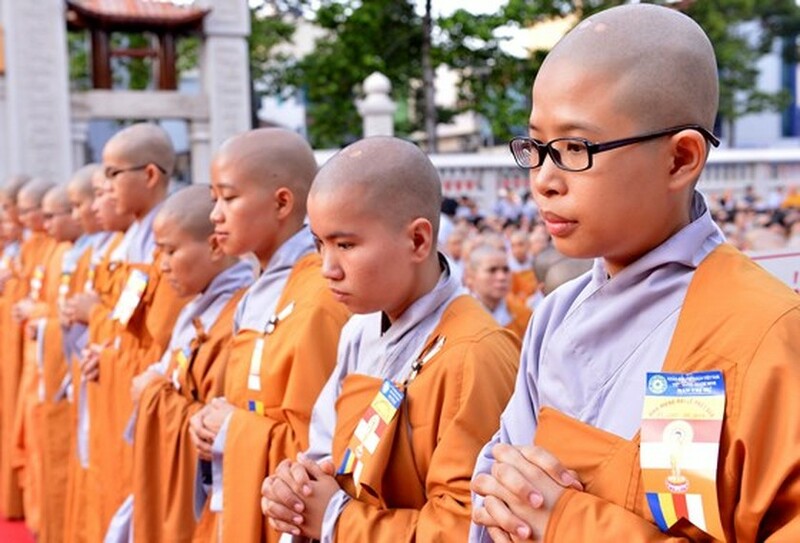 Vice Secretary of Ho Chi Minh City Party Committee Vo Thi Dung congratulates Buddhist dignitaries, monks and nuns. 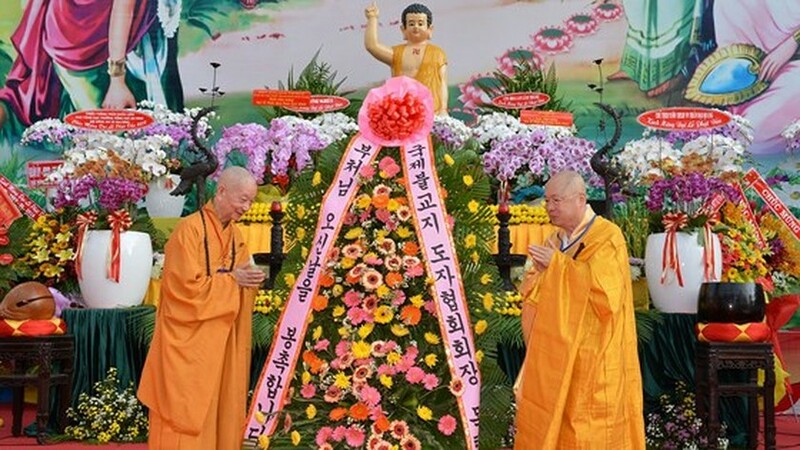 A representative of Korean Buddhism congratulates on Lord Buddha's birthday in HCMC.